Today’s Top 32 Qualifying was very exciting. 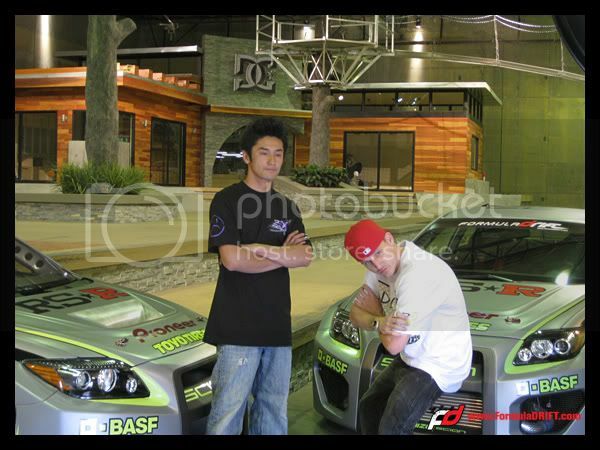 Both Ken Gushi and Tyler McQuarrie tied with the same top score, but Ken had a higher speed so he earns the top spot. The biggest upset of the day comes with current Formula DRIFT champion Tanner Foust spinning in both his qualifying runs and failing to qualify into the Top 32 competition. 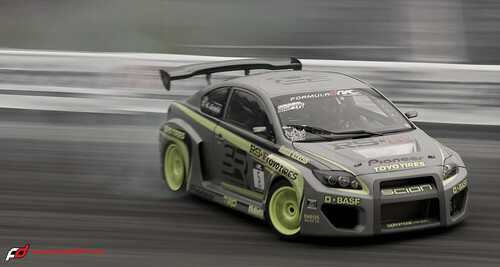 Be sure to stay tuned to the Formula DRIFT Blog and Twitter for live updates throughout the day.